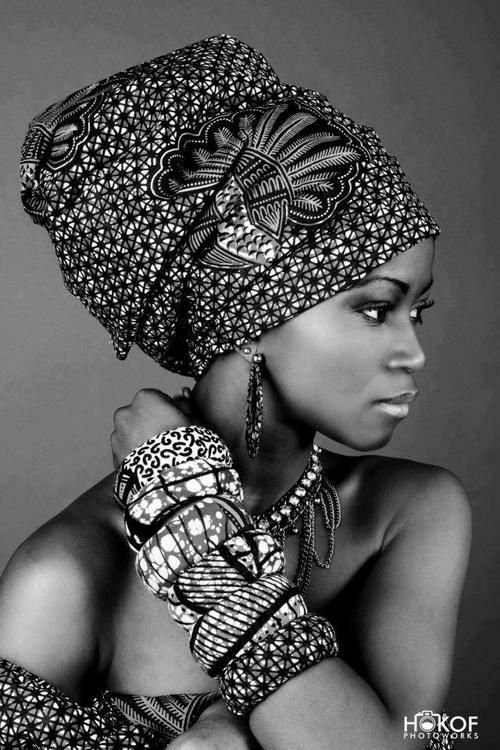 African women wear crowns on their heads because they are Queens! 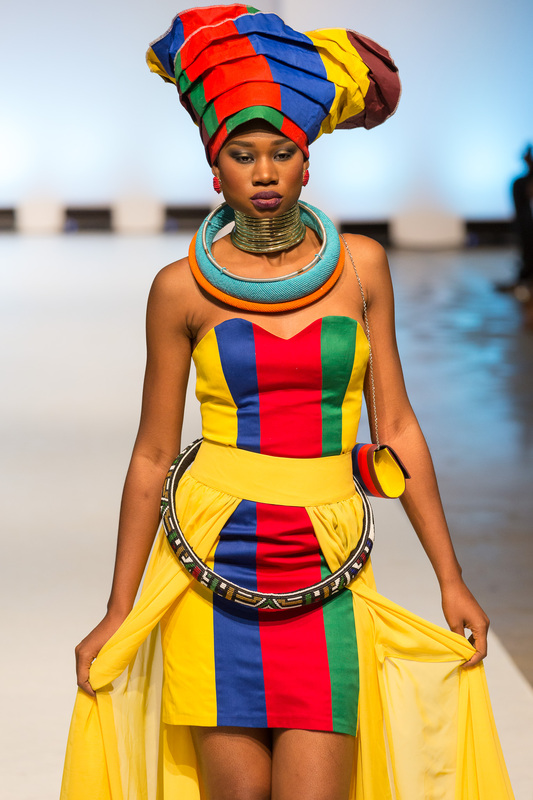 The two-day annual African fashion extravaganza that is Africa Fashion Week London 2015, celebrated its finale on Saturday. Showcasing the talents of African and African-inspired designers from the continent and the diaspora. For a 5th year running this event was embraced by London once again. More than just a trend, there is no doubt that African fashion is here to stay. Owning the most colourful segment of the fashion industry, African designers can tell their stories through the woven threads of African print (and non-print) fabrics. In addition to shows like this, the driving force behind the crescendo of popularity surrounding African fashion has been Africans themselves! In Africa and across the diaspora, social media has given African fashion a voice, with YouTube vloggers and fashion bloggers sharing their own favourite designs and fashion tips with the world, making African fashion accessible. 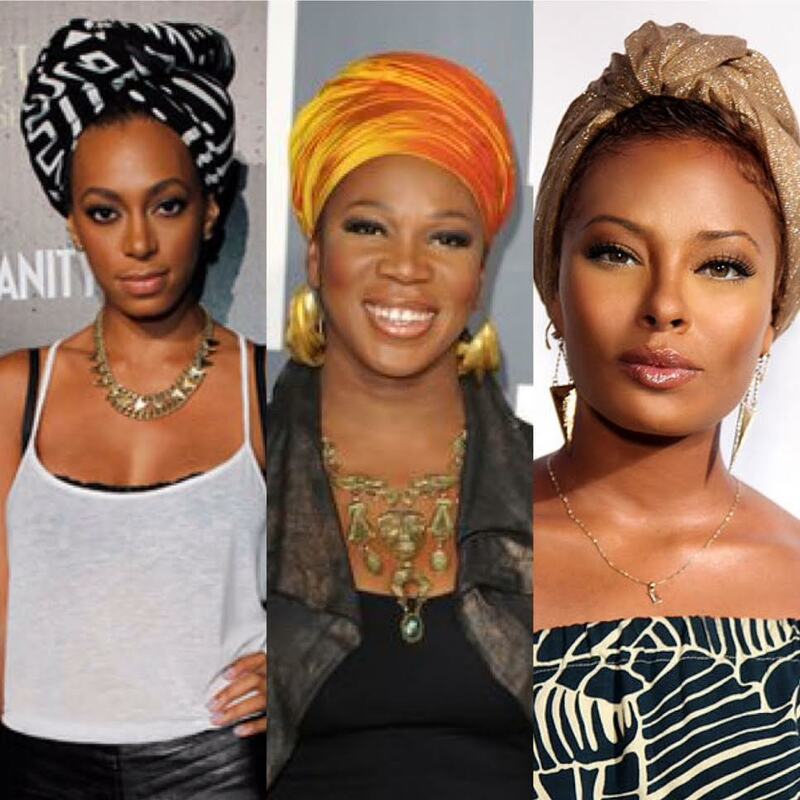 One of the most notable elements of African fashion which has made a crowning comeback over the years within the diaspora is the head wrap. Head warps were worn by Africans before slavery (where it was used a symbol of poverty and disgrace) illustrating the wealth and social status of men and the beauty, spirituality, marital and social status of women. 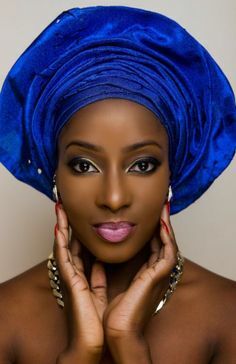 As time has moved on, the head wrap has become a feminine accessory ubiquitous across Africa; and known by various names including dhuku and Gele. Although the head wrap has been a staple in African traditional culture for centuries, it’s becoming a coveted accessory for the young and old, at special occasions and for every day casual wear. 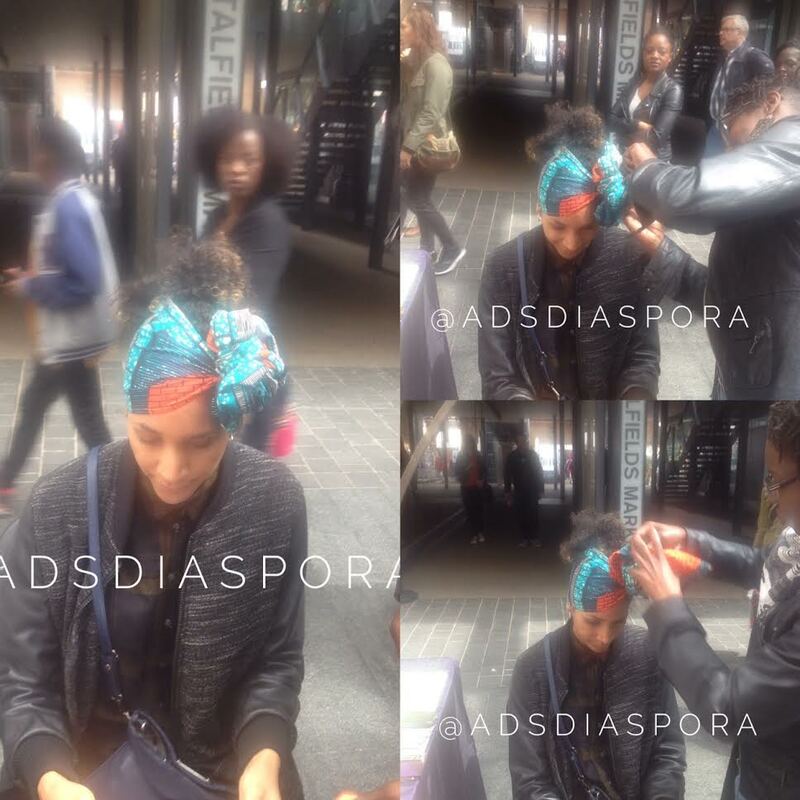 What do you think about the head wrap? Vote below!